Discover the IntelHawk Advantage in Under 2 Minutes! We've put together a quick video so you can understand the IntelHawk Advantage in just 2 quick minutes! 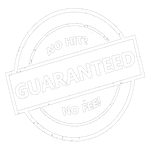 IntelHawk Offers Money Back Guarantee and PROMISES results in 48 hours or less! You heard right! 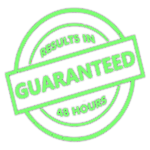 IntelHawk Private Investigations is SO confident that we can get your investigation done in less than 48 hours, that we offer a money back guarantee! This means, if you supply us with the necessary information in order to conduct your investigation and we do not deliver the information to you in 48 hours or less, we will refund your FULL purchase price! Please read our full disclaimer about our money back guarantee as there are some searches this does not apply to. 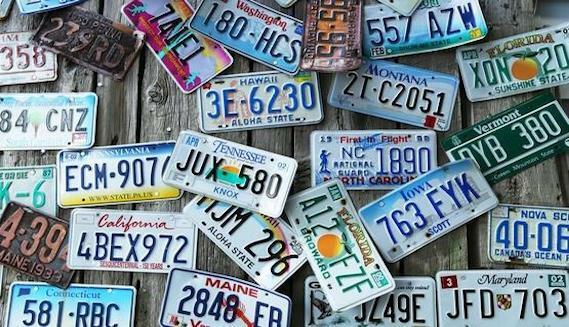 NEED TO LOOK UP A VEHICLE BY LICENSE PLATE NUMBER? WE CAN HELP! IntelHawk Private Investigations is one of the only online investigations agencies out there that will allow you to plug in a vehicle license plate number and find out who the vehicle belongs to. Other sites promise they can do the same thing, but their information is outdated and inaccurate. They will allow you to plug in the plate number and tease you with bits and pieces of information, making you believe they can get you the scoop but then rope you into costly subscriptions before they'll tell you anything! There are many reasons to conduct a license plate search including accident investgations, criminal or civil litigation, fraud investigations, and more! Our Vehicle By License Plate Number search allows you to submit a license plate number and obtain the registered owner of a vehicle. The database we utilize obtains information from government records, is updated daily, and our search results are guaranteed to be up to date. Submit a request and a licensed investigator will get to work on it immediately. To order your search today, click the MORE link below! INTELHAWK PRIVATE INVESTIGATIONS LAUNCHES FULL SERVICE WEBSITE! 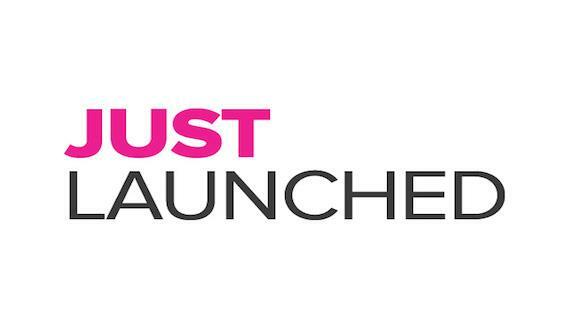 As you can see, the website is live! IntelHawk Private Investigations is your one-stop shop for all your online investigative solutions! Whether you want to conduct a self background search, employment search, tenant search, search for property, vehicles, and other assets, locate an old high school friend, need assistance in finding information to pursue litigation, run a plate number and find out who owns a vehicle, or search death records, we're here to help! Our website provides you access to all of those services and much more! Select the search type you'd like, check out reviews, proceed to order your service, review your cart and check out. It's THAT simple! At IntelHawk Private Investigations, we have over 20 years of combined experience in the investigations and financial crimes industry and we look forward to serving you!